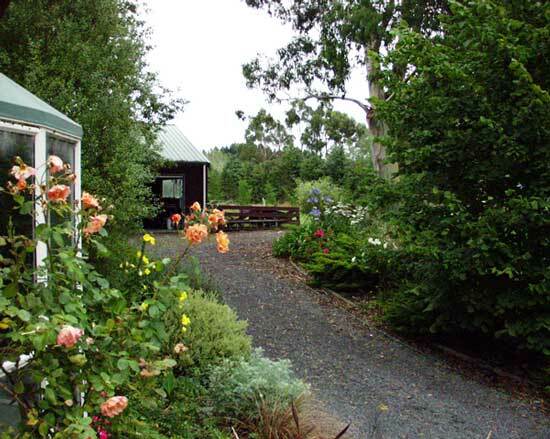 The garden outside the side bay window of the house is full of roses and perennials. 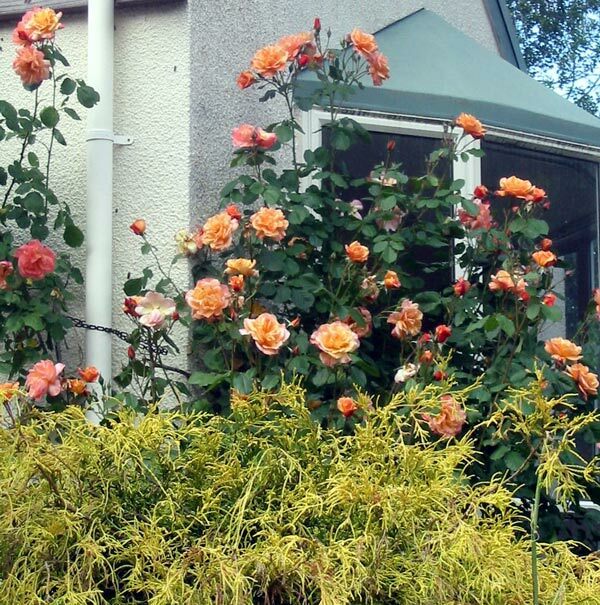 I'm training the rose Westerland up the drainpipe. This part of the garden gets baked in the afternoon summer sun. Plants in this border have to be tough. The soil doesn't retain moisture well, even though each year I apply organic matter and mulch. 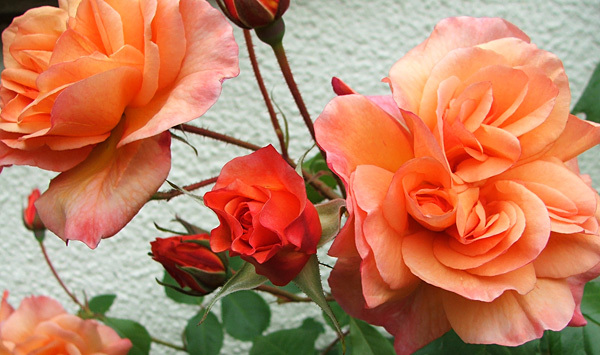 The photograph below show the rose Westerland early in its life. There have been many changes since this picture was taken. The planting scheme in this border is not quite what I'd like, particularly when the bright pink Flower Carpet rose is in flower. Why did I plant it in here? I'm too much of a coward to rip it out.